Police are appealing for help from the public to trace the relatives of two men who were found dead recently. 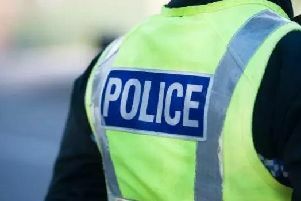 Thomas Grantham, 75, was found dead within his home at Garscadden Road, Glasgow, on Thursday February 23. Edward Hobbes, 66, was found dead within his home at Dumbarton Road, Patrick, Glasgow, on Friday January 20. Officers said there are no suspicious circumstances surrounding the deaths of either men. Substantial enquiries have been carried out in an attempt to trace their next of kin. Anyone who has information is asked to contact the Administration Department at London Road Police Station on 101.